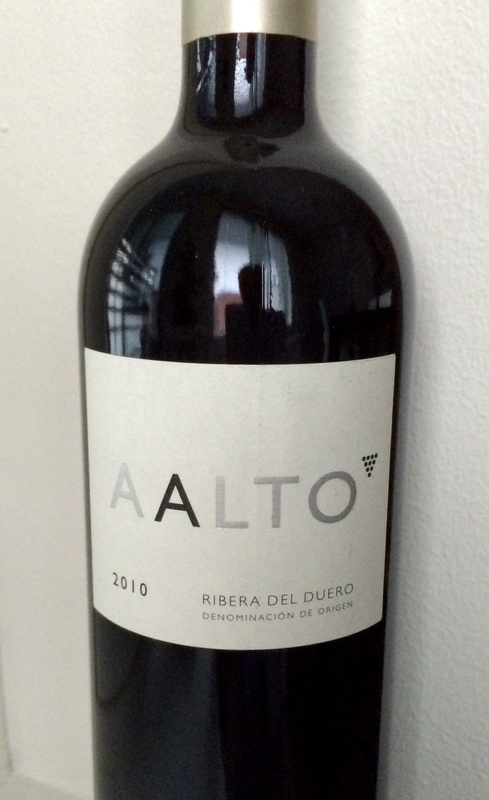 Wine review: Aalto – Spanish winery and red wine have Finnish name! Famous Finnish architect and designer Alwar Aalto has desinged several buildings in Finland including Finlandia Hall. Buildings designed by him can be found also in USA, Germany, Italy, France, etc. One of his most known glassware works was Aalto (Savoy) vase. Bodegas Aalto was founded in 1998 by Mariano Garcia, Vega Sicilia’s legendary winemaker of over 30 years, and Javier Zaccagini, former President of the Ribera del Duero AOC. Almost 20 years since it was founded, the winery is considered one of the best in the region. The name of the winery was inspired by famous Finnish designer Alwar Aalto. 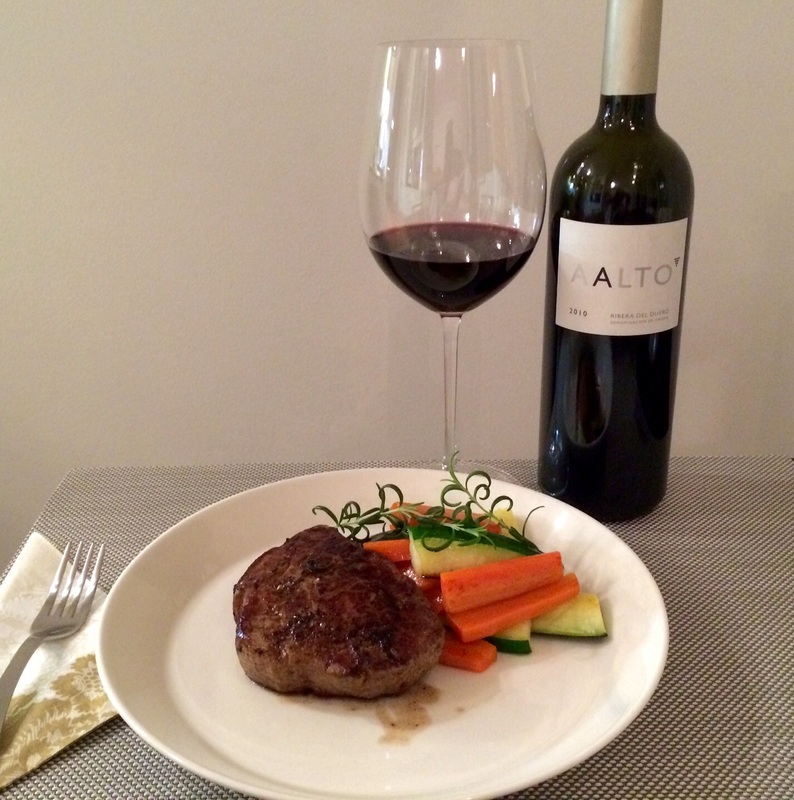 Aalto is main wine for this winery and also reviewed wine carried Aalto name. Vintage 2010 was dark red like but not not brownish, which means that 2010 is still quite young. Full-bodied, again elegant and soft. Filled mouth not just flowed down. Again tempranillo was easy to identify, one of the best Spanish wines ever tasted. And this was not the first time! I am fan of tempranillo wines, which might affect, but not too much. Tasted wine first as such and then with fillet steak. Pairs perfectly with red meat and bet that also with strong cheeses. Vintage 2010 is “stronger” than 2008, which had 14% alcohol by volume. To be honest, liked vintage 2008 a little more than 2010….but 2010 is also great and enjoyable! Aalto wine is elegant but partly because of low production volume, it is not the most unexpensive. Although you have to pay a little bit more the quality really provides value for the money. This is really interesting – I always enjoy your posts. Thanks! Small winery, interesting history!